Expedition Portal, the online presence of Overland Journal, has extensive seat time behind the wheel of overland vehicles of all types, in every corner of the globe. 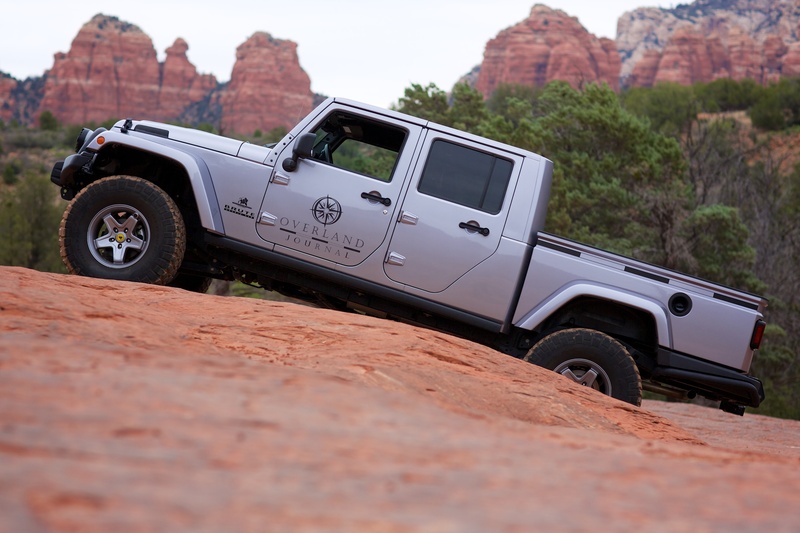 Having experienced Land Rover Defenders and Discoveries, Range Rovers, Toyota Land Cruisers, Mercedes-Benz Geländewagens, Nissan Patrols, and numerous other 4x4s, they have declared American Expedition Vehicles' Jeep Wrangler JK Brute DoubleCab The Ultimate Overlander. Citing the expanded cargo and weight capacity along with the Wrangler's world-famous offroad capabilities, they build a strong case for the DoubleCab. Although it is not a regular-production vehicle, it is one that can be bought from many Jeep dealerships, directly from AEV, or even built at home by the very skilled. And unlike its most directly comparable competition (Land Rover Defender 130 and Toyota Hilux) it is relatively easy to source in America and is designed to cruise our interstates comfortably and at a high rate of speed. The article goes deep into defending its assertion that the Brute DoubleCab is The Ultimate Overlander, but it also acknowledges that "ultimate" and "affordable" rarely go together in the same sentence. 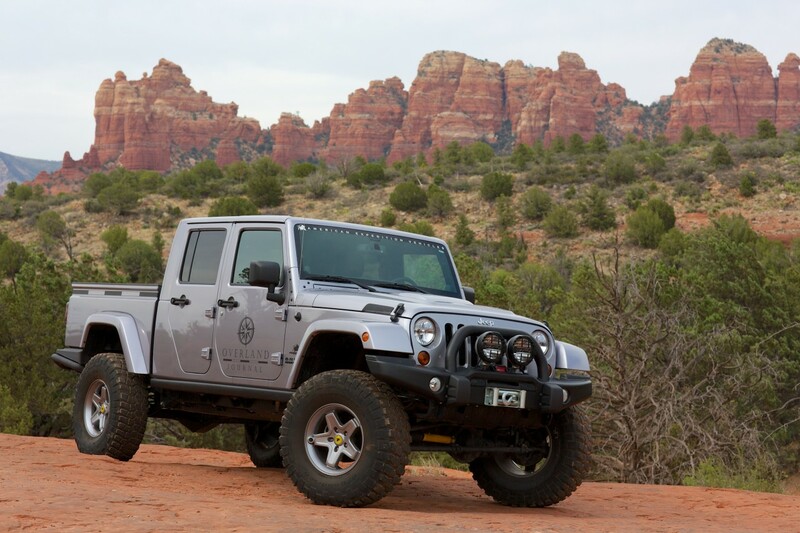 The starting price for the vehicle is $30,000 on top of the cost of a Jeep Wrangler. There are certainly countless less-expensive vehicles available, but none can offer the broad range and high levels of performance benchmarked by the JK-based Brute DoubleCab.